Over two decades ago, Iowa created an organized system of transporting and treating patients with traumatic injuries—where time is crucial to save lives. The Iowa Trauma System became operational in 2001 and included standards for trauma care, protocols for triage and transfer, and categorized Iowa’s hospitals based on their trauma resources (Level 1 being the highest and Level 4 being the lowest). The Iowa Trauma Registry was also created to study trauma care and now houses data on traumatic injuries seen in the state’s 118 hospitals. In 2010, the UI IPRC evaluated the Iowa Trauma System, finding that an estimated 43 lives were saved each year after the system was implemented. 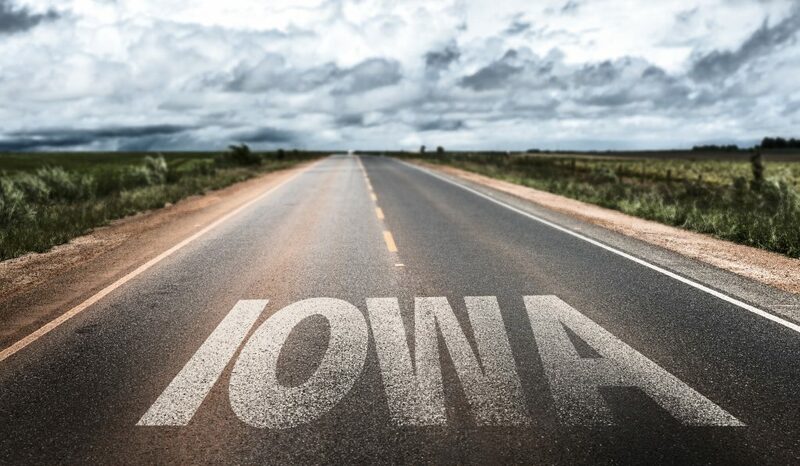 The challenge for a rural state like Iowa is how to quickly access and transport those injured in areas far from one of Iowa’s two full-sourced trauma centers – located in metropolitan Iowa City and Des Moines. The only Level I pediatric trauma center is located at the University of Iowa Stead Family Children’s Hospital in Iowa City. Morgan Bobb Swanson, a PhD candidate in the Department of Epidemiology at the UI College of Public Health, recently conducted research using the Iowa Trauma Registry, finding that nearly 43% of children with severe injuries arrived to the hospital emergency department by private vehicle, rather than by Emergency Medical Service (EMS). She also found that private vehicle transport of pediatric trauma patients was a risk factor for undertriage. 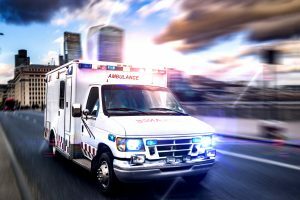 “After accounting for differences in injuries and demographics, severely injured children have a higher odds of arriving at a Level 3 or Level 4 trauma center, which have less specialty care, if they are transported by private vehicle when compared to those transported by EMS,” Bobb Swanson said. Another study is currently underway at the UI hospital, she said, to understand what caretakers consider in choosing to use EMS or private vehicles to transport their injured children. Over the years, the UI IPRC has played a role in improving trauma care in the state by conducting research using Iowa Trauma Registry, housed at the Iowa Department of Public Health. Also, Dr. James Torner, UI IPRC’s Rural Acute Care Center Expert Research Team leader, sits on committees to improve Iowa’s Trauma System. After the trauma system was implemented, severely injured and specifically Traumatic Brain Injury (TBI) patients— those transferred and those directly admitted— were less likely to die in 72 hours (compared to pre-trauma system). Falls have been increasing for the last decade as the major cause of non-fatal and fatal injuries. Non-fatal tractor injuries are a burden in the state, with rollover the most common and causing the most severe injuries. Motor vehicle traffic injuries and hip fractures were also associated with ambulance usage, while arm fractures and farm-related injuries were not. On-road ATV crash victims suffered more trauma and severe brain injuries than those off-road. Non-fatal farm injuries and severity of injuries are rising. More serious and complex injuries take longer to evaluate and lead to longer times to definitive care. Farm environments pose hazards for those working and living on the farm, regardless of whether they are working. Read our blog post The Rural Effect on Injuries.